More than one third of Americans planned a vacation last year, and with this figure set to rise, it can be assumed that many Americans will also prioritize traveling as a family, according to a report by the AAA. However, planning for a family trip can leave us with a minefield of decisions of what to pack for different types of vacations, made especially more confusing depending on the age of your children. While we can put strategies into place for traveling with kids to make our travels easier, so we must also think about how and what we pack to make traveling more fun and stress free. Before choosing the right type travel luggage, think about why you need it and how you will use it. Choosing a backpack, for example, used to be only associated with camping and hiking, but modern designs of backpacks have evolved to be extremely versatile to incorporate different styles for various purposes. 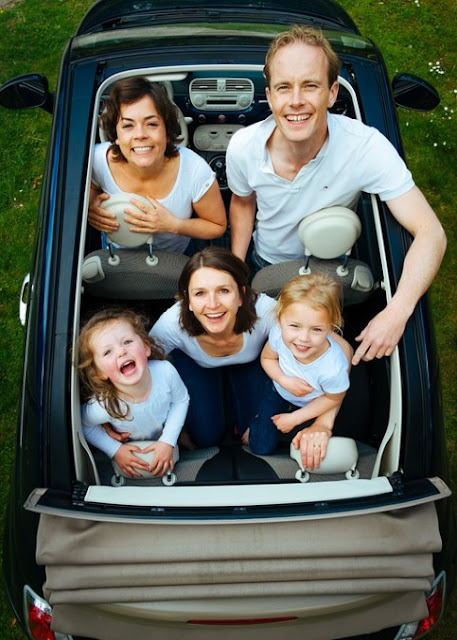 Consider what the most important features you need for your family and whether the size, durability and ease of movement suits a family member the best. Also worth considering is the color of your baggage so you’ll spot it easier on the airport carousel or for a coach trip. Essentially, you want all family travel luggage to be easy to take around from place to place while also making packing and unpacking easy too. Perhaps the most difficult to decide on is what practical accessories to pack? Whether you’re traveling with a baby, toddler, school age or teenager, it’s essential to plan your packing before any type for trip. The stress of organizing what everyone can bring often causes more tensions than organizing the actual vacation! Traveling with children doesn’t necessarily mean carrying around an over-packed, heavy bag although travel items for the little ones is likely to involve more to pack. Teenagers on the other hand, will probably take travel gadgets and accessories that designed for kids and are small and light to pack. Items such as backup power chargers, selfies sticks, portable video and DVD players will ensure kids are busy on your trip. Are you traveling by road, by air, going on a cruise or hanging out on the beach? Where and how you decide to take your vacation will affect what you need to take with you. An important factor is to choose a family vacation that provides your kids with enough activities so you don’t have to bring so much from home. However, there are always essentials that should be companions on any holiday, and these days it involves more than a pack of cards! Think about how to make the journey more comfortable and stress-free, so items such as travel pillows, e-readers and headphones to compliment whatever device they’re using. If you’re in any doubt, pack the bare essentials because you can always buy what you can’t carry while you’re on your vacation, so all that's left to do is to have fun!